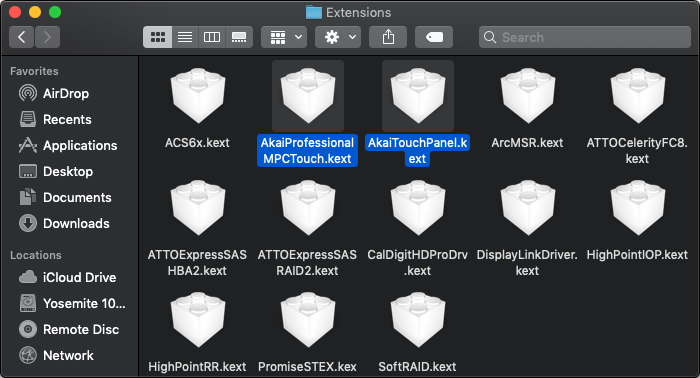 What if I am receiving a message indicating that too many MPCs are connected to my computer? 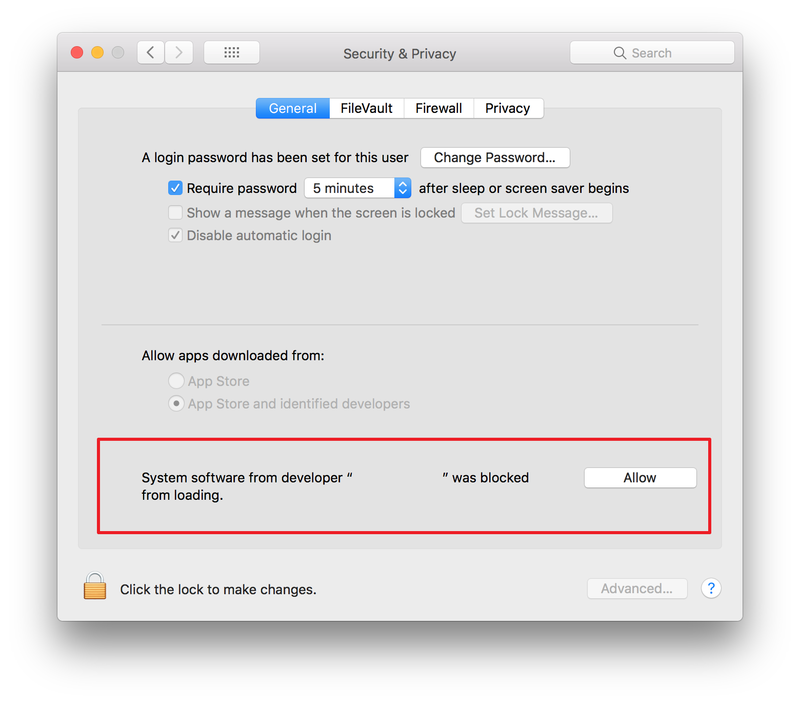 You may run into issues using hardware that requires drivers after updating your operating system to a new version. 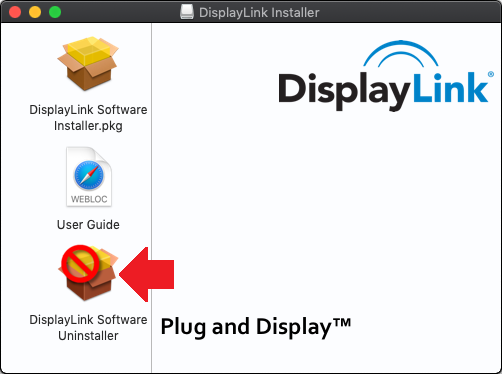 The section below will walk you through the process of locating and removing the drivers for the MPC Touch from your computer. 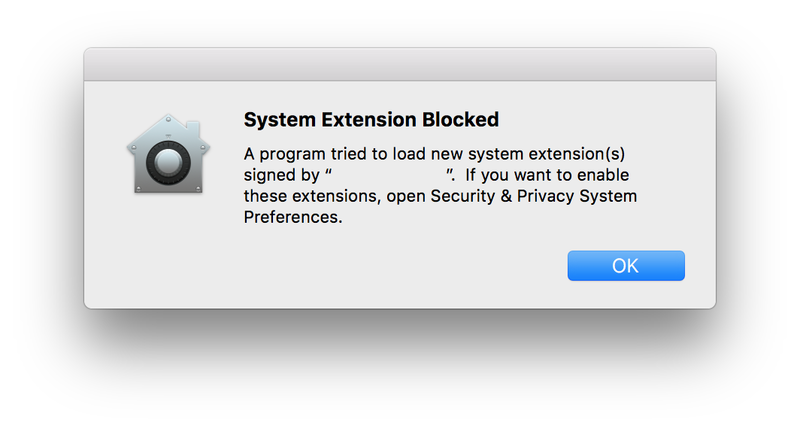 From Finder, click Go, and select Computer. When the drivers have been removed from your computer and you have rebooted, you are ready to reinstall the drivers for the MPC Touch. 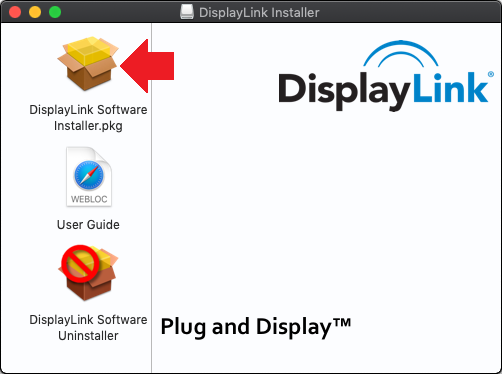 The section below will walk you through the process of installing the drivers for the MPC Touch onto your computer. 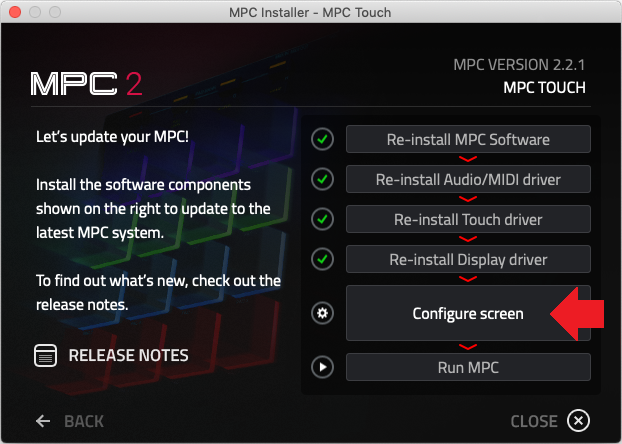 When all the drivers have been installed and allowed for use with your computer, the final step is to configure the MPC Touch's screen for use with the MPC Software. 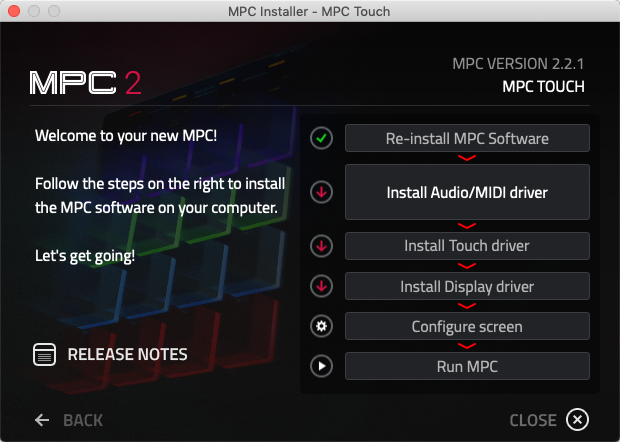 The section below will walk you through the process of configuring the MPC Touch's screen. 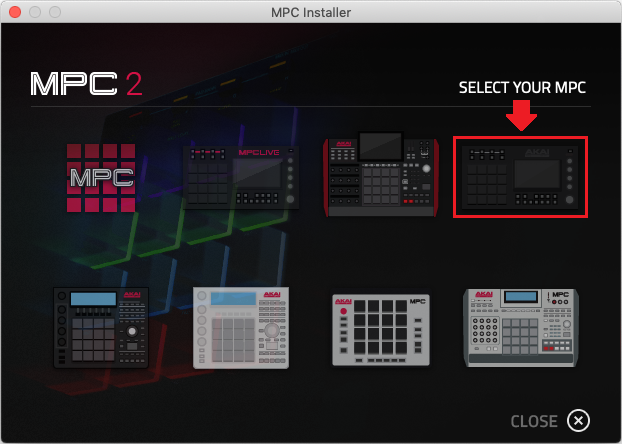 After completing the steps above, your MPC Touch is ready to be used as a controller for the MPC Software. 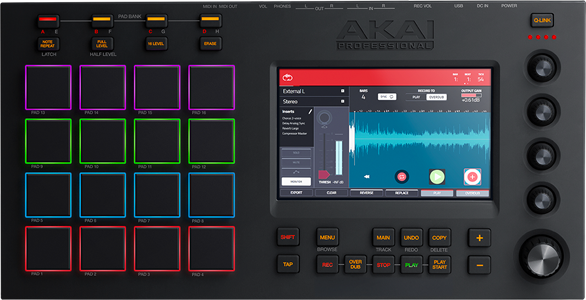 Run the MPC Software and the MPC Touch's TUI will be shown on the hardware's display. Enjoy using your MPC! 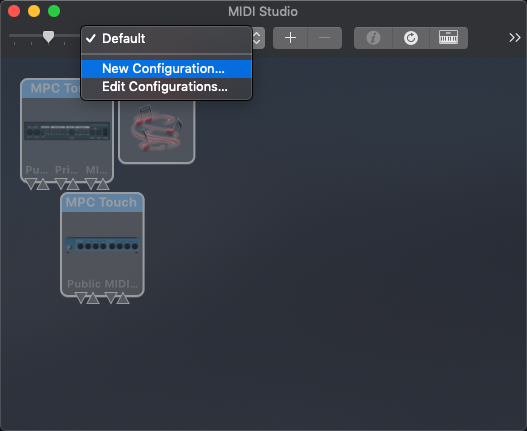 If the MPC Software indicates that there are too many MPCs connected to the computer, create a new MIDI configuration in Audio MIDI Setup.